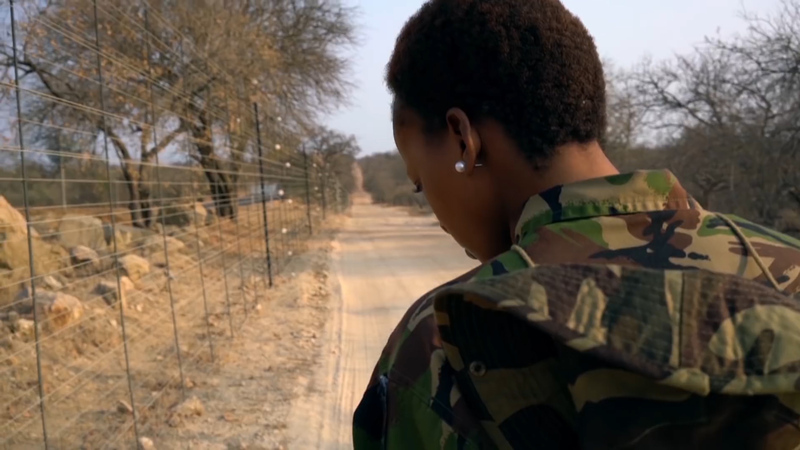 In the heart of South Africa’s Kruger National Park, the Black Mambas are all that stands between poachers and their prey. 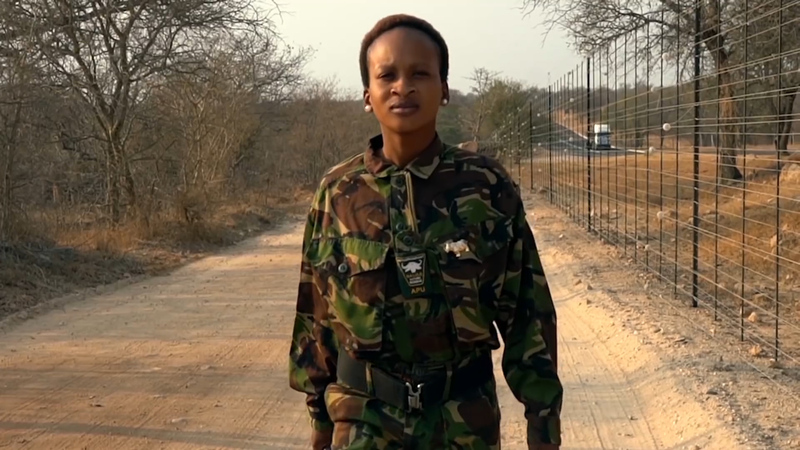 This all-female patrol unit is locked in a battle of wits with those hunting rhinos for their horns. With a higher street value than cocaine, there are plenty of people willing to risk arrest and it is estimated that a rhino is killed every seven hours in South Africa. Unarmed but still dangerous, the Black Mambas were formed a little over two years ago, under the tutelage of Craig Spencer, ecologist and head warden of Balule Conservation Project. 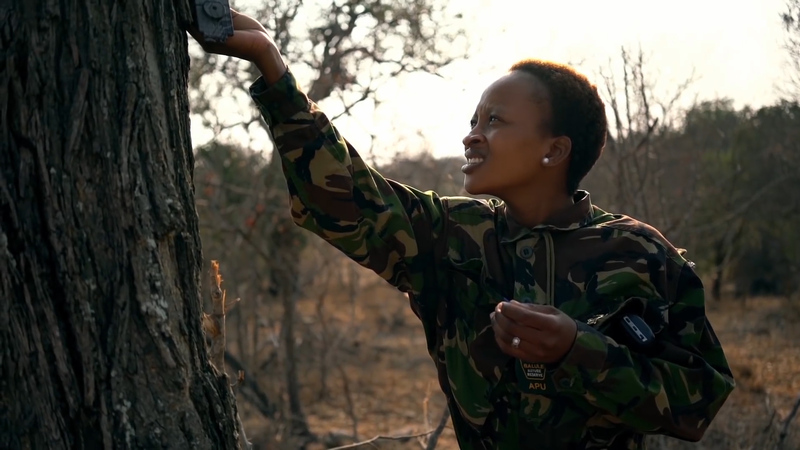 The Mambas use strategically placed cameras, sensors and rapid response vehicles to stop any would-be poachers from reaching the rhinos. They have also had extensive tracking and combat training and pose a formidable deterrent. 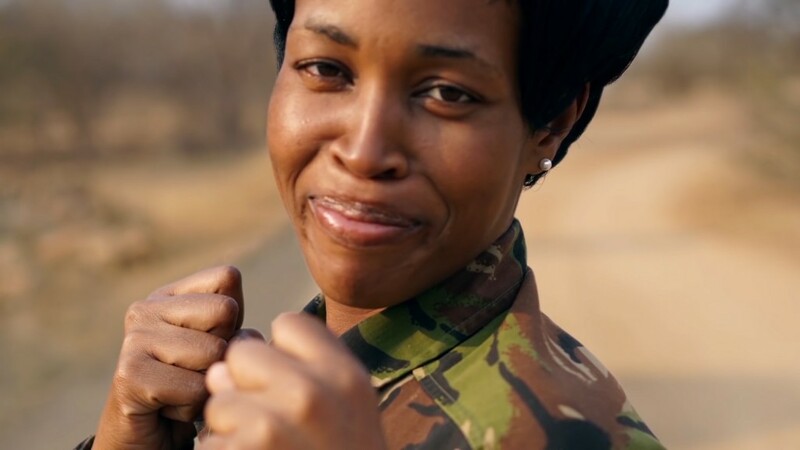 Recruited from within the local community it is hoped the Black Mambas will not only tackle the problem in the savannah, but also in the towns around Kruger. Spencer and his team invited 26 unemployed high school graduates to join their ranks, to help educate others that the patrols are not the enemy. Kitted out in second-hand European military uniforms, paid for by donations, the women are deployed throughout the 40,000-hectare (99,000-acre) reserve, unarmed but a visible police presence. 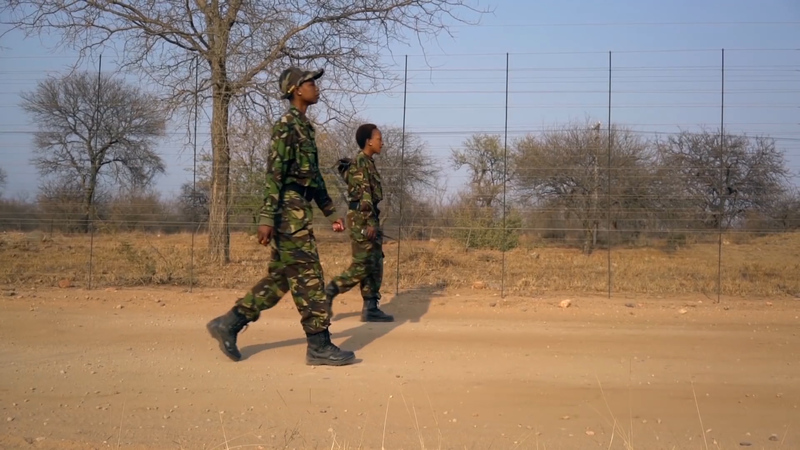 The reserve uses a team of 29 armed guards, 26 unarmed Black Mambas, and an intelligence team that seeks to stop the poachers before they can kill. The Mambas’ main job is to be seen patrolling the fence. They also set up listening posts to hear vehicles, voices and gunshots and patrol the reserve on foot, calling in the armed guards whenever they find something. Front line rangers and wildlife protectors are always at risk, putting their lives on the line to protect their wildlife and many lives have and will continue to be lost. In February alone, eight rangers were killed in the line of duty across Africa and India.